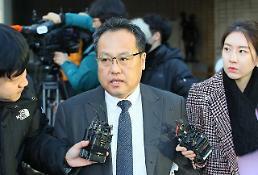 SEOUL -- A consortium led by KG Group, a second-tier conglomerate, was selected as preferred bidder for Dongbu Stee, a troubled steel company which has been managed by creditors for rehabilitation. Korea Development Bank (KDB), a state policy bank which has a controlling stake in Dongbu, will transfer management control through a third party-assigned paid-in capital increase. Without selling shares of existing shareholders, new shares will be issued and handed over to new investors. 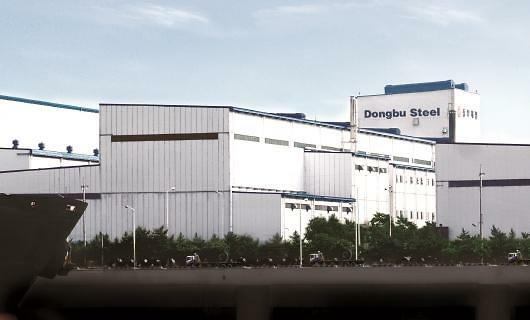 Dongbu, the first company in South Korea to produce cold-rolled steel sheets in 1967, is South Korea's fifth-largest producer of steel products in terms of sales. KG Group has units in petrochemical, renewable energy, IT and financial consulting while operating the South Korean branch of KFC. Dongbu reached an agreement with creditors to undergo a debt workout program in October 2015. In 2017, an Iranian company showed its interest in Dongbu's electric furnace in the southwestern port city of Dangjin, but negotiations broke down due to international sanctions.